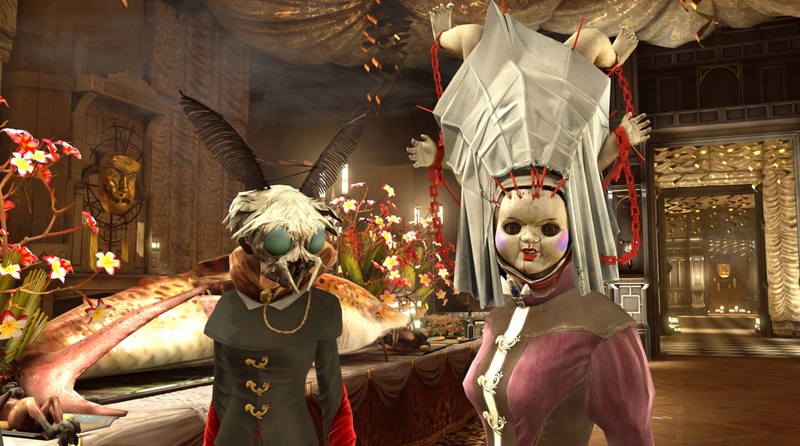 Bethesda provides another glimpse into the weirdos of the industrial fantasy game. 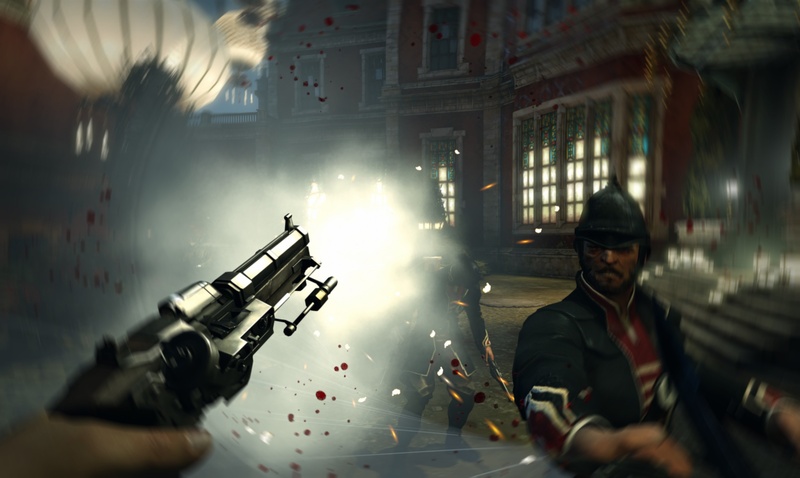 The Escapist office is pretty damn excited for Dishonored because it hits all of the right tickle zones. It displays an actually interesting original IP that's steampunk without all the fluff. 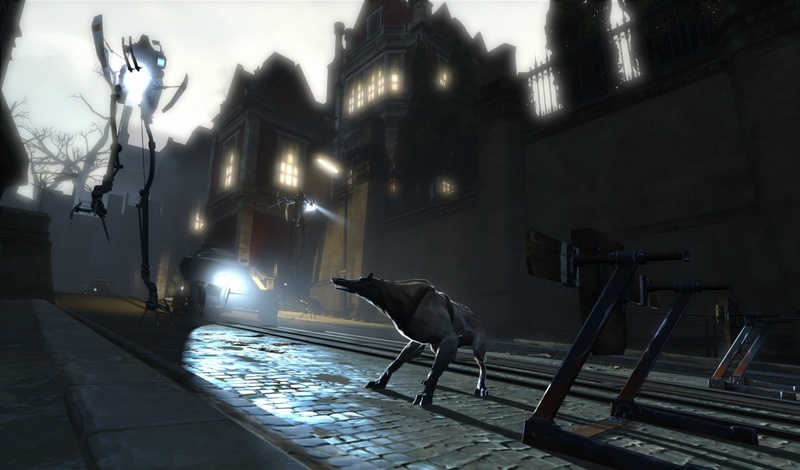 Couple that with a distinctive art style and gameplay concentrating on stealth and player choice, and Dishonored might just be the breakout hit of 2012. Of course, that also means it could be a huge disappointment of sameyness, but the screenshots Bethesda released today do a lot to assuage any doubt. 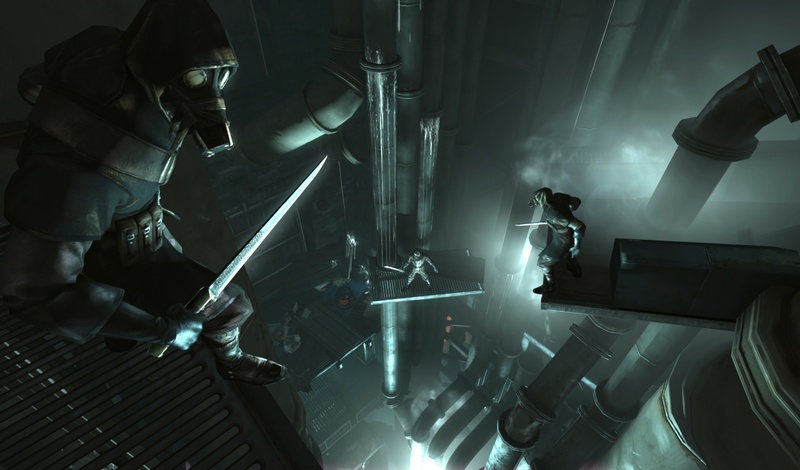 Dishonored is - at the very least - going to be weird. Even though there's several images here that show off the strange Gothic-flavored architecture and character models, the shot to note here depicts two disturbing masquerade masks. The one on the left is a frightening moth creature with feathery antennae. That would be remarkable all by itself, but then you look at the baby lady, with doll parts in red chains suspended upside down in her hat. What? Also, there's a huge dead fish and a small demon body on the table. 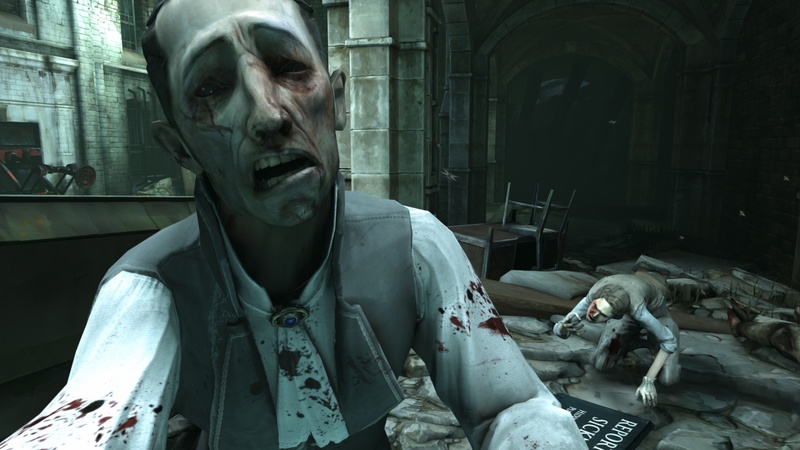 So yeah, that's Dishonored. I love the fact that these party-goers are not just weird for weirdness's sake. 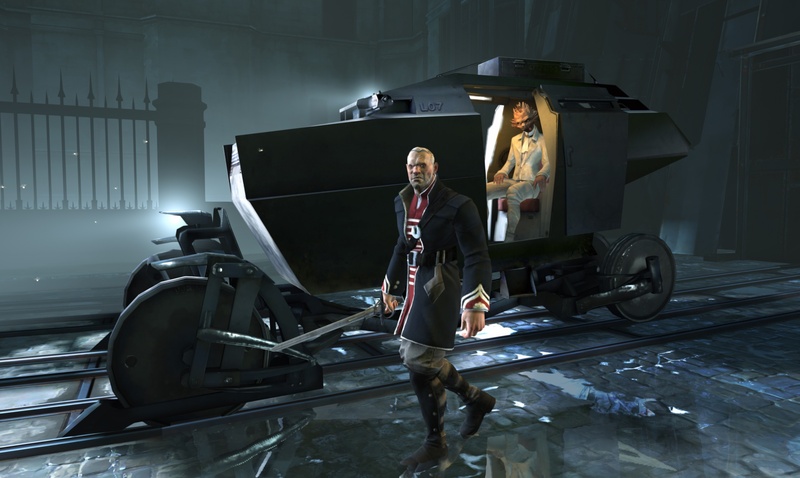 There's a context here that makes these strange costumes fit within the game's setting, and draws me in to want to play Dishonored as soon as it comes out on October 9th for PC, Xbox 360 and PS3.